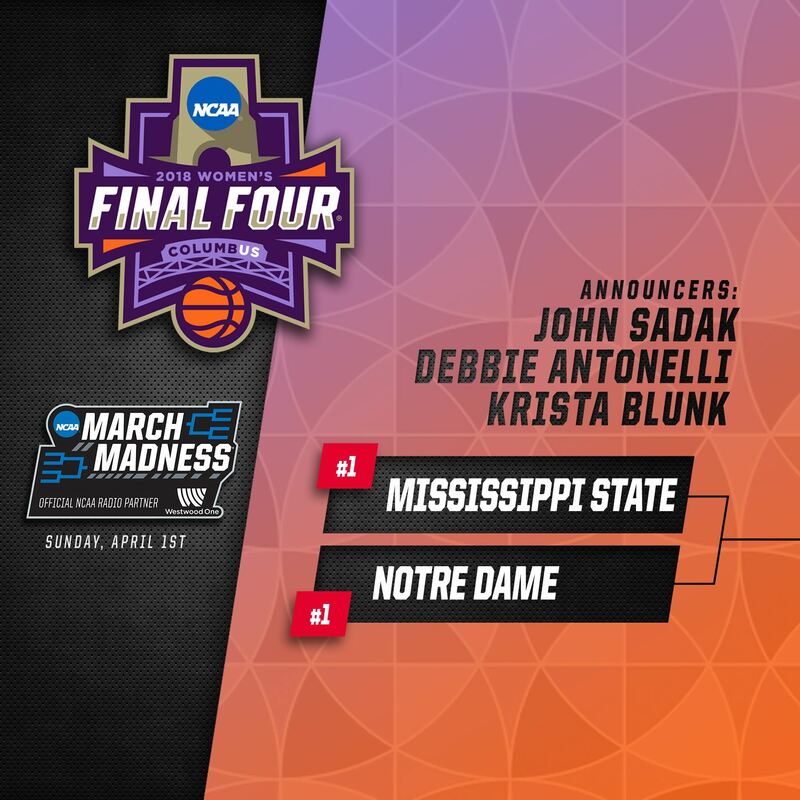 SAN ANTONIO, TX – Kansas head coach Bill Self certainly remembers the Alamodome well, as it last hosted the Men’s NCAA Tournament Final Four in 2008–the same year Self’s Jayhawks last cut down the nets for a national title. 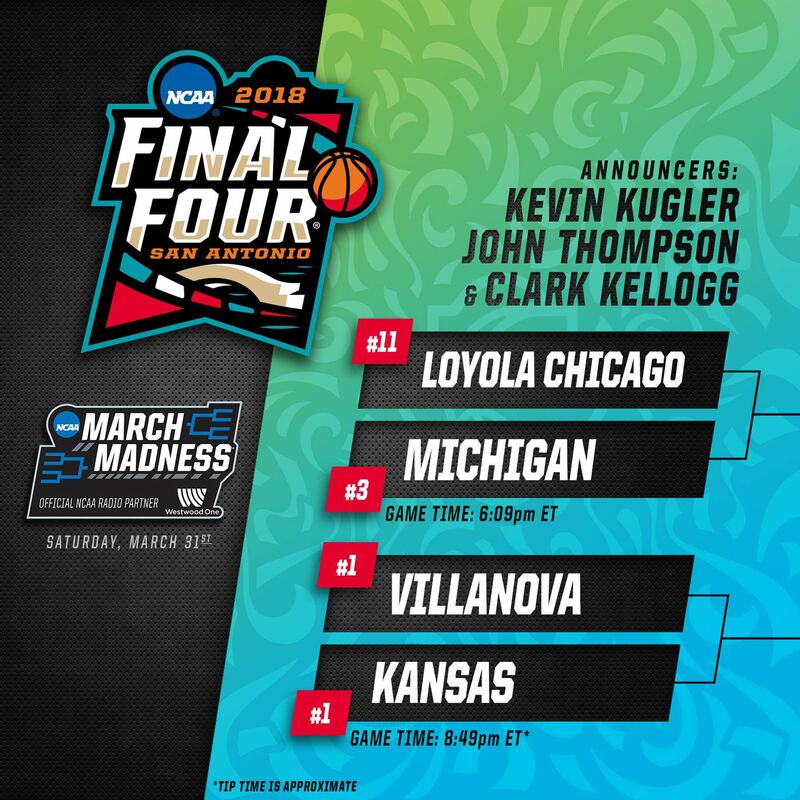 But in order to reach the final, Kansas will first have to take on a fellow top-seed–and 2016 national champion–Villanova. 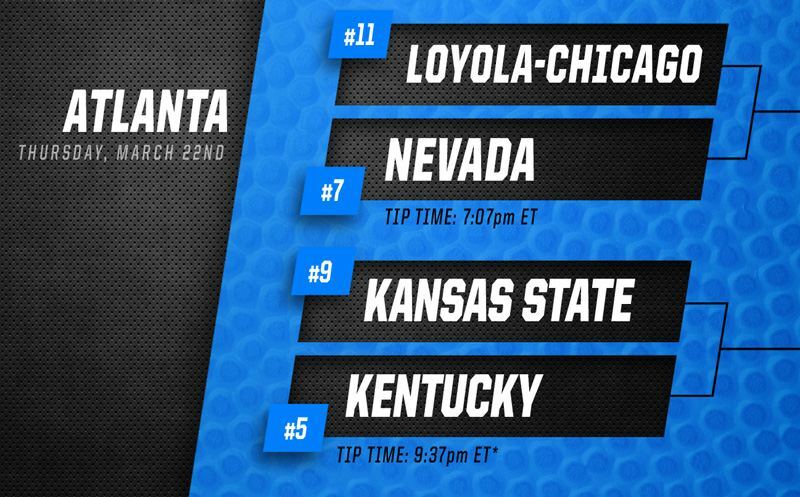 In Saturday’s early game, two of college basketball’s most intricate, fluid offenses will face-off when eleventh-seeded Loyola-Chicago goes to battle with third-seeded Michigan with a spot in the national title game on the line. 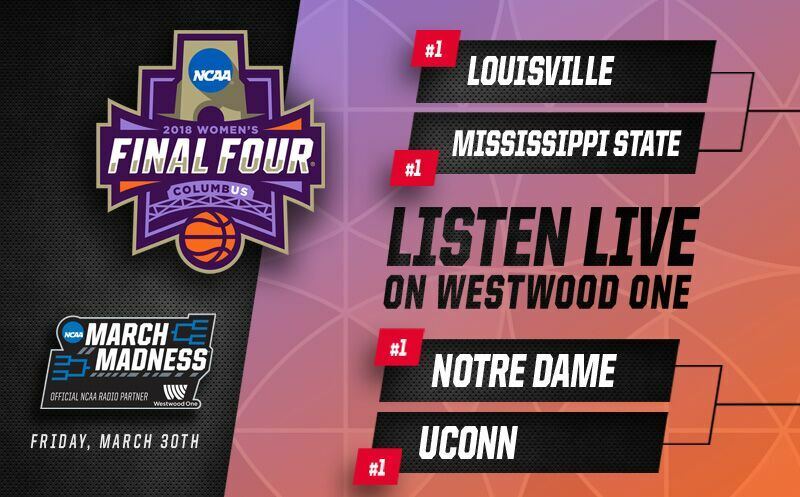 Westwood One’s Jim Gray also caught up with the four semifinalists’ head coaches ahead of the big day. Listen to each interview below. 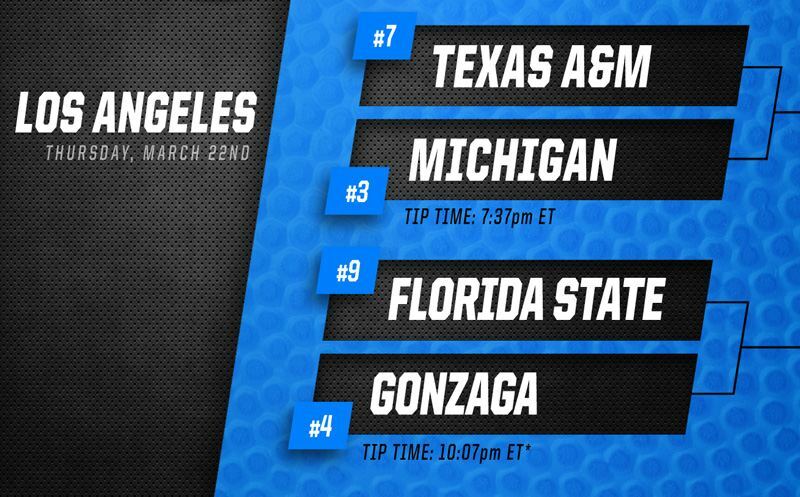 Kevin Kugler, John Thompson, and Clark Kellogg will call all the action from the Alamodome on Westwood One!